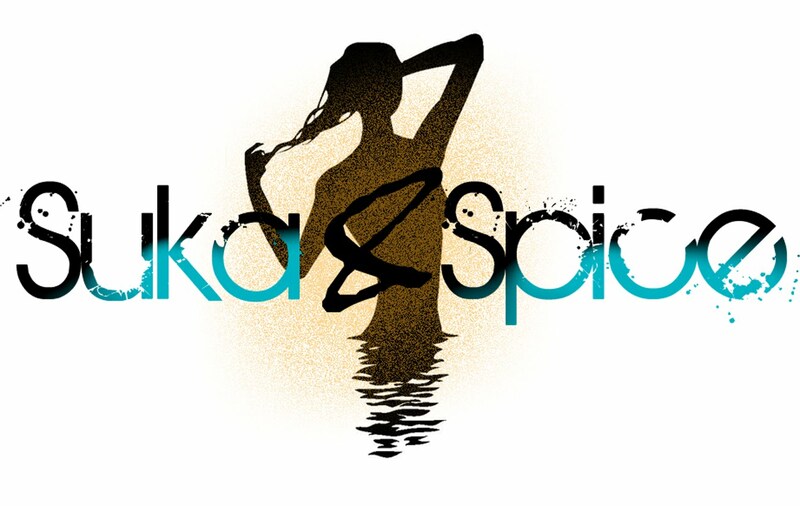 Suka & Spice™: Will she be accepted? Rumor on the street is that Catherine Zeta-Jones is in the middle of applying for a trademark for a new line of cosmetics under her name. As stunning as she is, I'm hoping her application goes through with ease and her line gets in stores ASAP! With SJP coming out with her new line "Bitten", there's just so much to be excited about and look forward to these days.